Surpassing Amitabh Bachchan, Shah Rukh Khan emerged as a No-1 Indian actor when it comes to the number of followers. SRK now become the most followed Indian actor on the Twitter with 32933940 followers while BigB has 32,919,128 million followers. 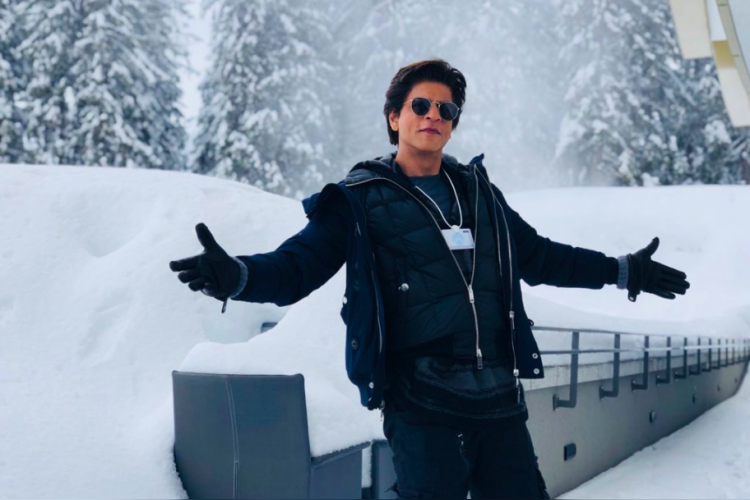 No doubt, they both are very active famous Bollywood faces around the globe who leaves no stone unturned to make their fans happy, which may be a reason for massive fan following.